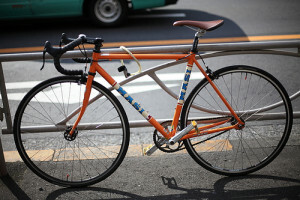 Many Southern California bicycle safety advocates are concerned about the rise in severe and fatal bicycle accidents in the state, according to a recent article in the Los Angeles Daily News. 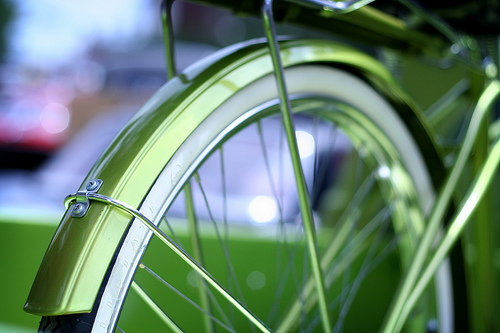 Whether you regularly ride your bicycle in Oceanside or elsewhere in San Diego County, it is important to recognize the risks that cyclists face on the roads and to be sure that you are following safety tips to avoid a preventable bicycle collision. Of course, there are crashes that simply can not be avoided by a bicyclist’s actions no matter how careful he or she may be. When an automobile driver is careless or reckless, cyclists in Southern California can suffer the consequences. 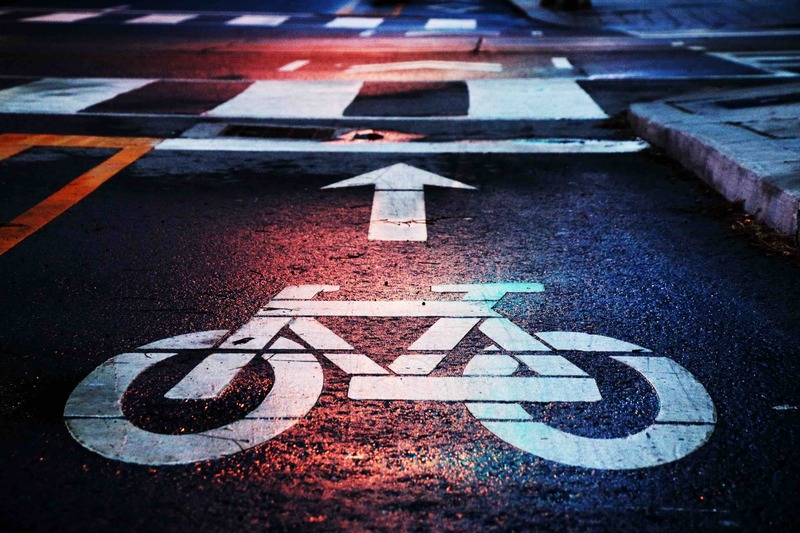 Despite the fact that traffic collisions more generally have been on the decline, the rate of severe and deadly bicycle accidents has been rising. 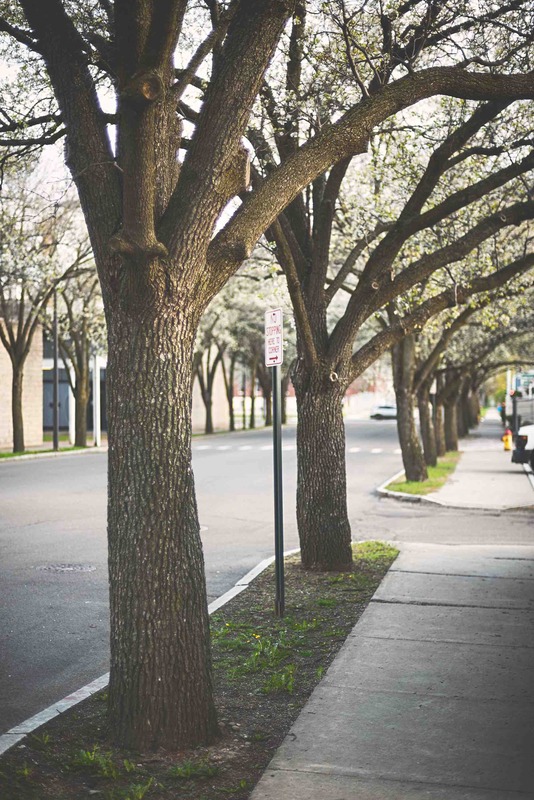 According to the article, fatal bicycle crashes have been occurring at a startling rate, and many of them have been hit-and-run accidents. Now, as the article suggests, the Southern California “local bicycle community [is] in a ‘red alert’ state of anger and fear. Who is responsible for severe and fatal bicycle accidents that occur in San Diego? The answer to that question depends on the specific facts of the case, but a recent report from NBC 7 News San Diego emphasizes just how important it is to file a bicycle accident lawsuit in Southern California if another party’s negligence results in your injuries. As that report notes, the City Council for the City of San Diego came to a unanimous agreement to pay a $4.85 million settlement to a cyclist who sustained severe and debilitating injuries as a result of an accident caused by uneven pavement. 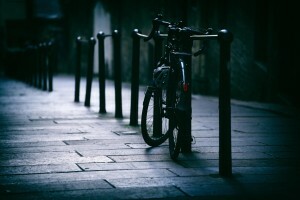 While many bicycle accidents involve negligent motorists who are not paying attention to their surroundings or motorists who are driving aggressively and strike cyclists, the recent settlement makes clear that matters of premises liability can also affect the rate of bicycle accidents in urban areas. Eric S. is an avid triathlete. In his early 50s, he is a top age group finisher in the triathlons he enters. To train, he spends many weekly hours on his bike on North County roads. It’s not uncommon for him to ride from his home in San Marcos east through Escondido toward the desert, or west through Carlsbad and up to San Clemente. Like most avid cyclists, he has had many close calls with inattentive drivers, and on January 11, 2011 his luck finally ran out. 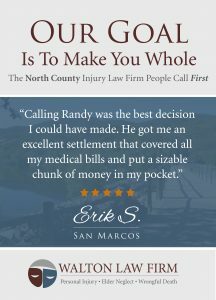 On that day, Eric was riding his bike in the bike lane of El Norte Parkway in Escondido when he was cut off by a pickup truck. Eric collided with truck, and the impact knocked him off his bike and into a busy traffic lane. Luckily, he wasn’t struck when he hit the ground. The California Highway Patrol who investigated and made a report of the incident, concluded that the driver of the pickup was at fault for this accident when he failed to yield the right of way to Eric in violation of 22107 of the California Vehicle Code. Eric was taken to Palomar Medical Center from the scene of the accident, and complained of right shoulder and arm pain, as well as pain to his lower ribs and chest. He didn’t lose consciousness, but he did hit his head hard enough to crack his helmet. Several CT scans were taken which showed that Eric suffered a right clavicle fracture and a right inferior scapula fracture, as well as friction burns and multiple contusions to his chest, ribs and back. Are San Diego bicyclists safe from a serious car accident when they head onto the roadways? 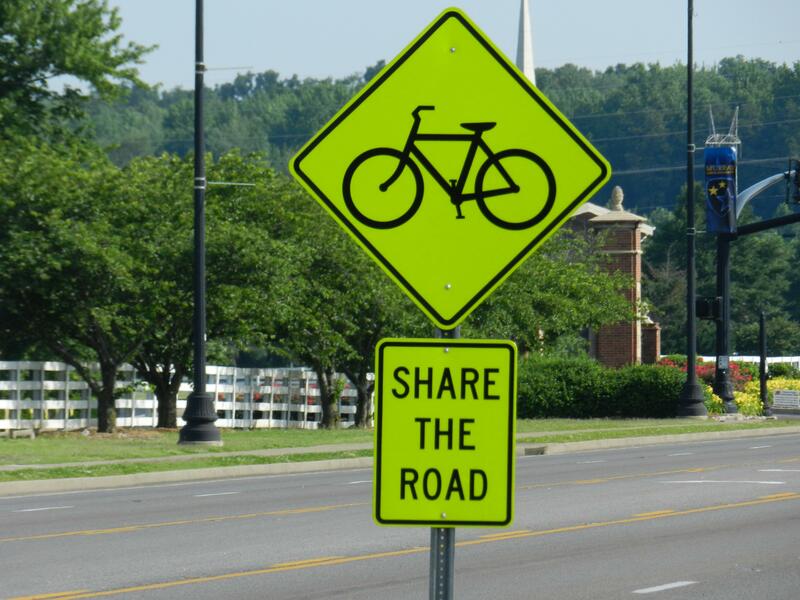 While a recent article from CBS Sacramento emphasized that a bicycle safety law took effect around this time last year, that report also underscored that many California drivers simply do not know what the law entails or how to share the road properly with cyclists. 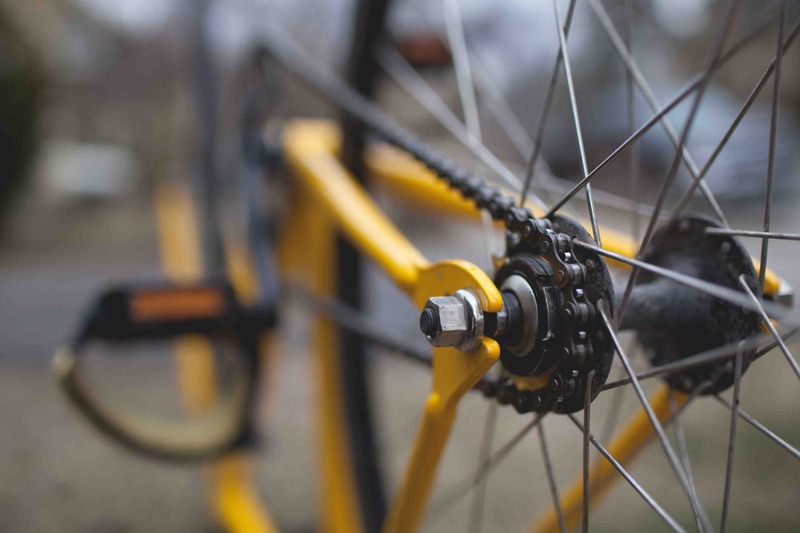 A recent string of severe and fatal bicycle accidents in the San Diego area makes clear that our state may need to get tougher when it comes to bicycle accident prevention and law enforcement. When it comes to recent news surrounding serious and deadly bicycle crashes in San Diego, the news simply is not good. For instance, earlier this week, The San Diego Union-Tribune reported that a 51-year-old bicyclist suffered serious injuries after being struck by a car in Pacific Beach. The automobile crashed into the cyclist as he attempted to cross Mission Bay Drive. According to a San Diego police officer on the scene, the rider did not attempt to cross the street at a crosswalk or an intersection. In striking the cyclist, the vehicle caused “several abrasions, a broken arm, and a head injury.” The rider was transported to a local hospital by emergency responders. At the time of the collision, the bicyclist was not wearing a helmet. 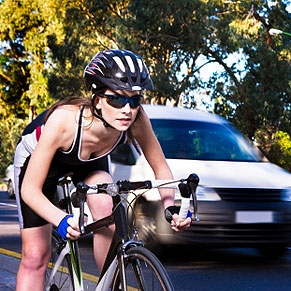 Do you need to wear a helmet when you’re riding a bicycle? If you want to help prevent the risk of a traumatic brain injury (TBI), it’s important to take precautions when you’re out cycling. 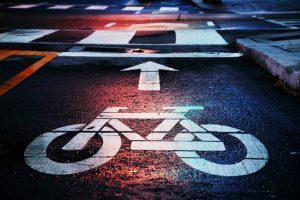 Indeed, a recent bicycle accident in the San Diego area left a cyclist with serious head trauma after he fell from his bike while trying to brake on a steep hill. According to an article in the Times of San Diego, “a 52-year-old man suffered a serious head injury . 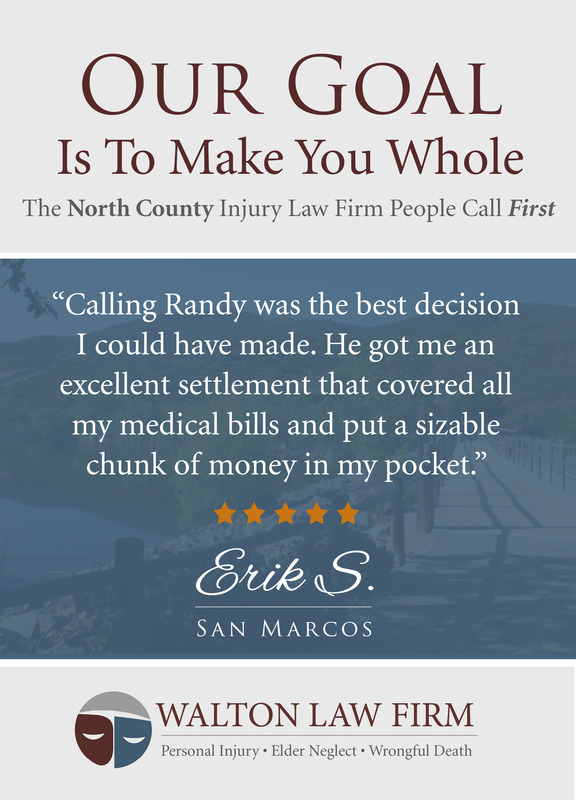 . . when he was thrown over the front of his bicycle at the top of Double Peak Park in San Marcos.” The crash occurred just after 9:30 a.m., and the injured cyclist was not wearing a helmet. 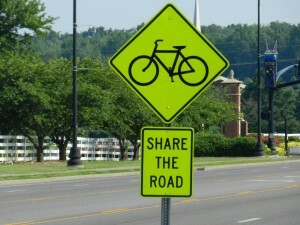 The San Diego Bike Loop is an important step forward in preventing serious bicycle accidents in San Diego County. If you have been injured in a bicycle accident, however, it’s very important to talk with an experienced San Diego bicycle accident attorney about your case. Contact the Walton Law Firm today to learn more about how we can help.